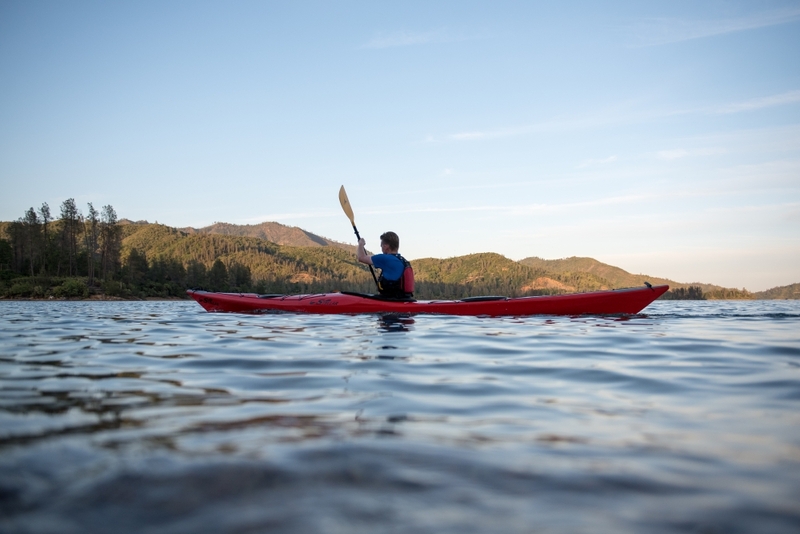 There is something special about the simplicity of kayaking. 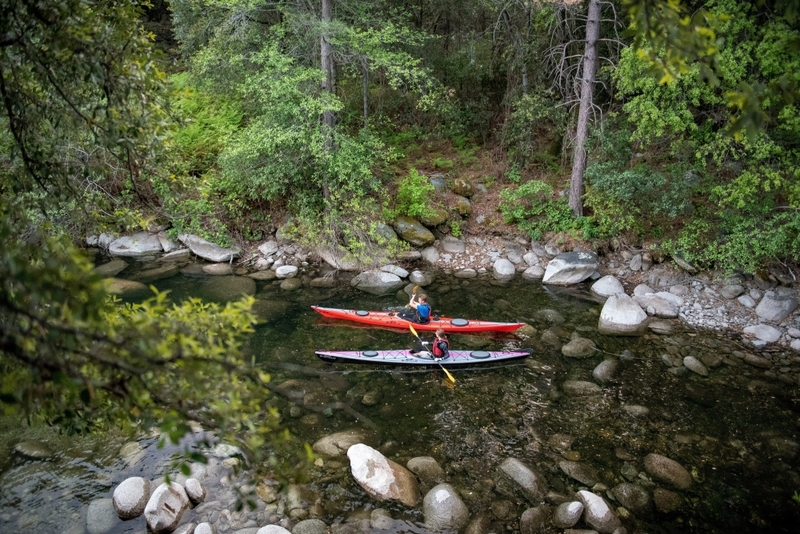 Propelling yourself with the blade of a paddle. Each stroke cutting through the mirror-like water with great efficiency. The rippled wake following behind, proof you are fully engaged with the natural world around you. 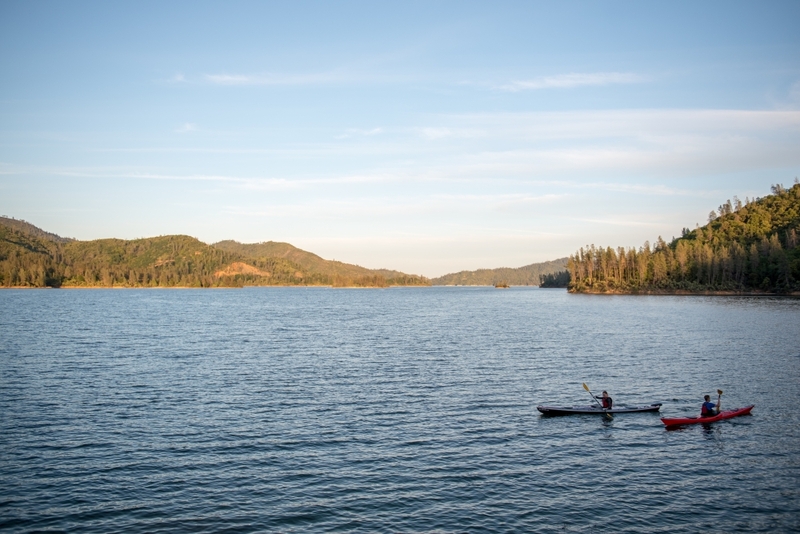 It is peaceful, invigorating, and a whole lot of fun. 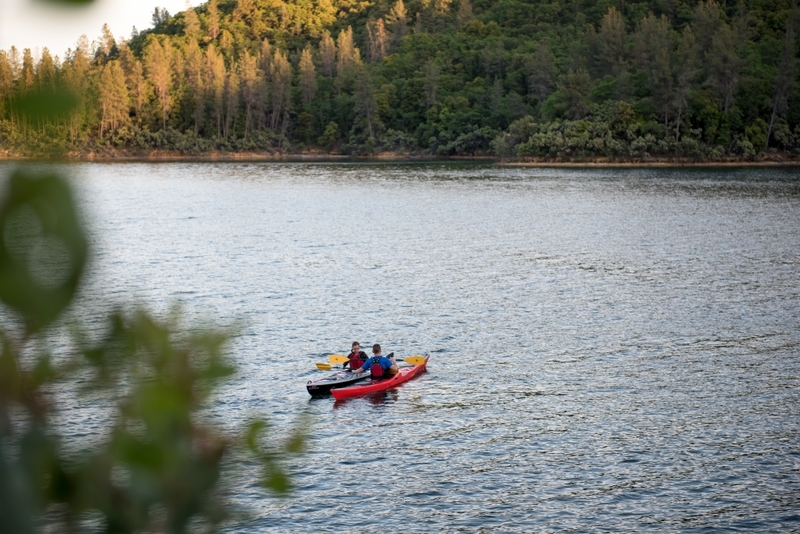 Especially in Redding at Whiskeytown National Recreation Area. 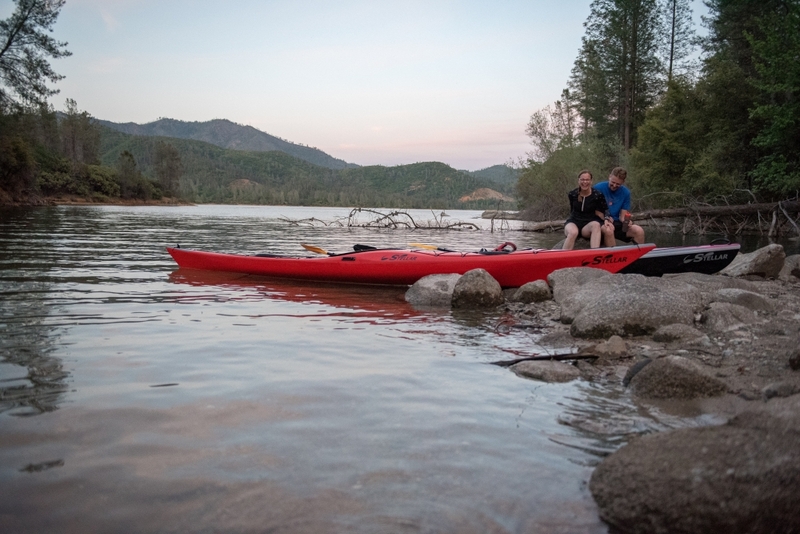 Jasper and his wife Melissa, owners of Jefferson State Adventure Hub in Redding, invited me for a sunset kayaking adventure on Whiskeytown Lake. We met at Oak Bottom boat ramp on the west side of the lake. Unload, launched, and within a few minutes of paddling we were surrounded by tiny islands with Shasta Bally and the other peaks towering over us. We explored the islands and coves, gliding from spot to spot. The sounds of birds singing and fish jumping echoed over the gin clear water only added to the experience. Jasper showed me some of his favorite spots on the lake. Boulder Creek was especially cool. We kayaked up a finger of a the lake to the mouth of where the creek flows in. The high banks on both sides blocked out all man-made noise, leaving our senses totally in tune with nature. 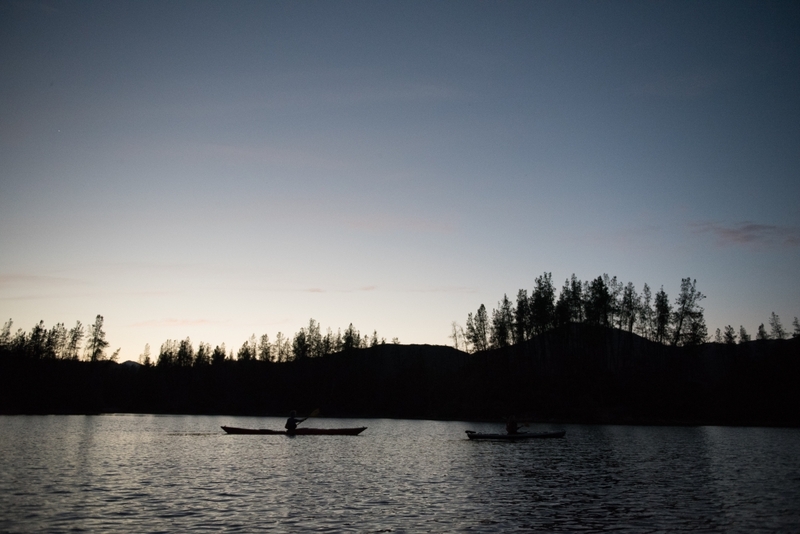 As the sun got low, we headed back out to the open water to watch the sun go down. 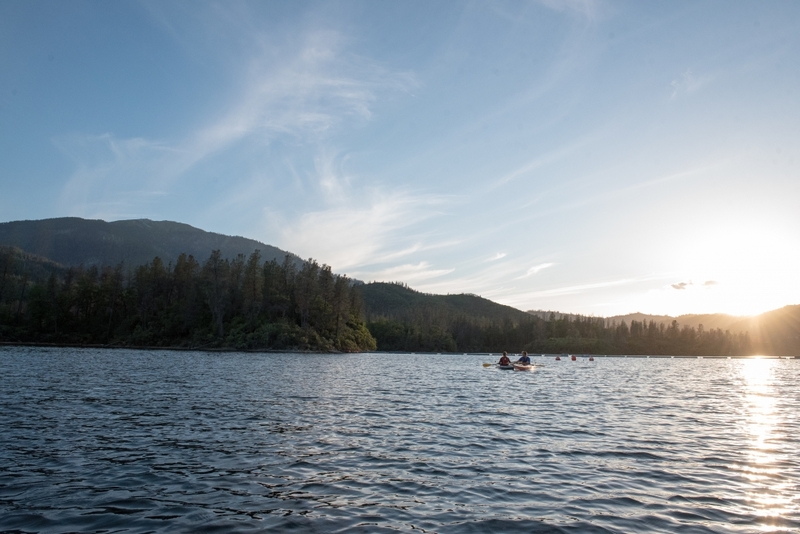 There aren’t many things on earth more beautiful than a summer sunset on a lush mountain lake. The peaks seem to shoot up out of the water, erasing the flat horizon line with craggy character. The reflections of the jagged heights mirrored on the water. The intense colors of the setting sun saturating the landscape with brilliance. 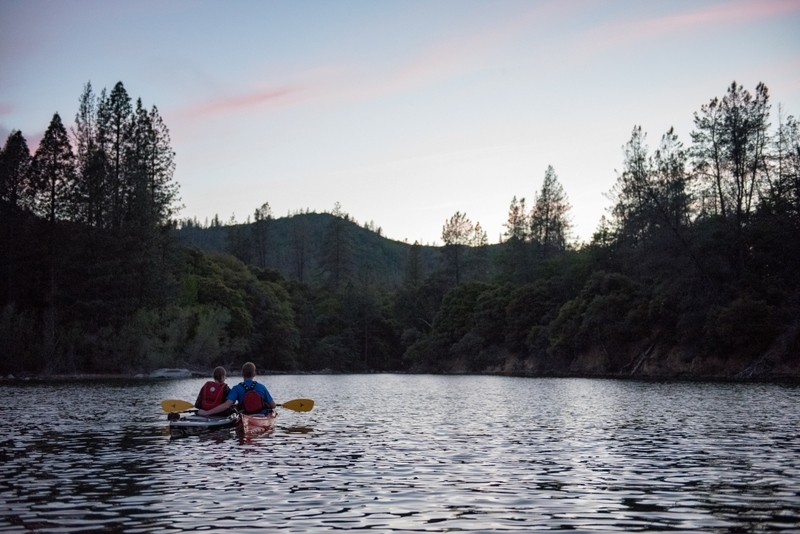 It is no secret that UpStateCA has some of the most beautiful sunsets one can find, and of all the ways to experience this expression at the end of a day, being on the water engulfed in what is happening around you is one of the best. 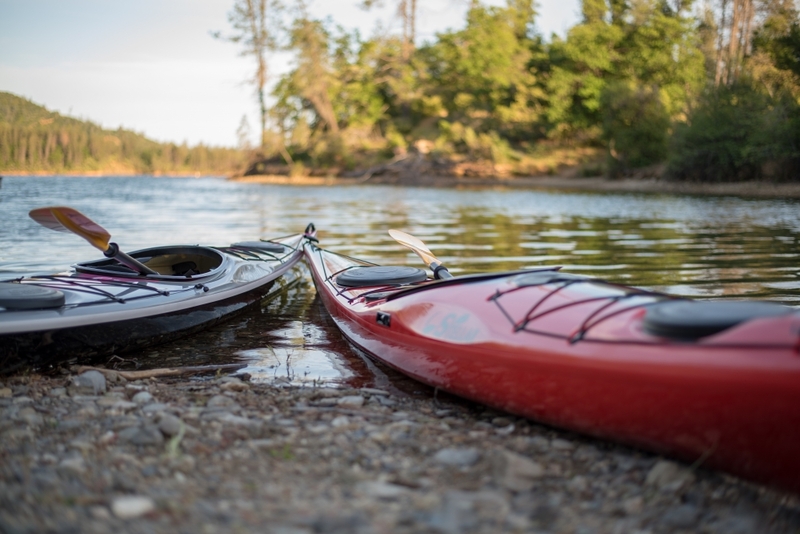 We sat in our kayaks watching the colorful display unfold before our eyes. I set the camera down to just enjoy what was happening, savoring each moment and taking it all in. 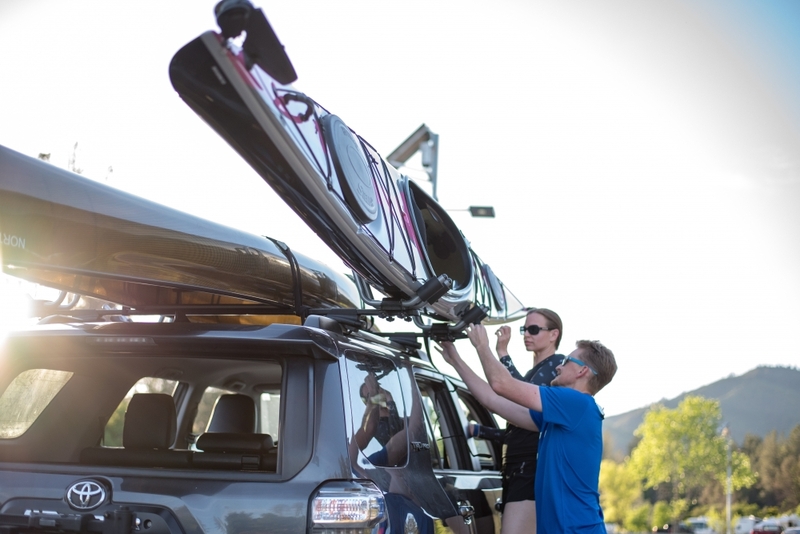 JSA Hub has all of the equipment one would need to get out on the water. 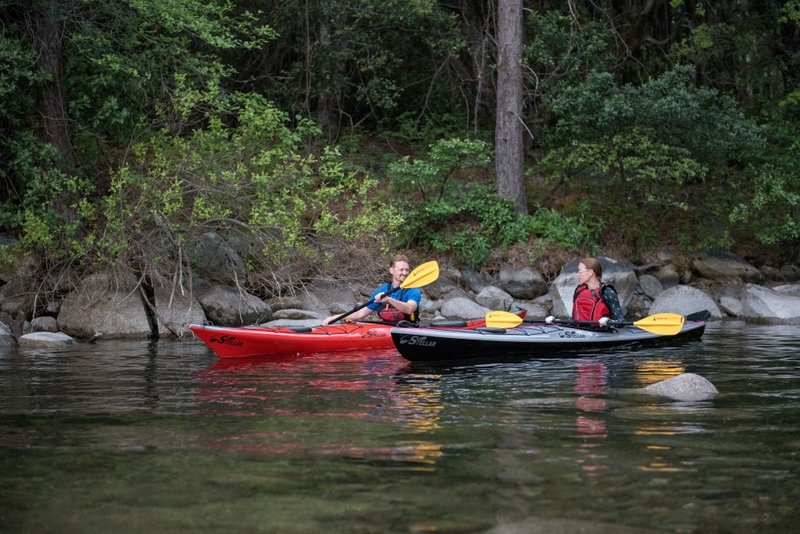 From kayaks to clothes they have everything. 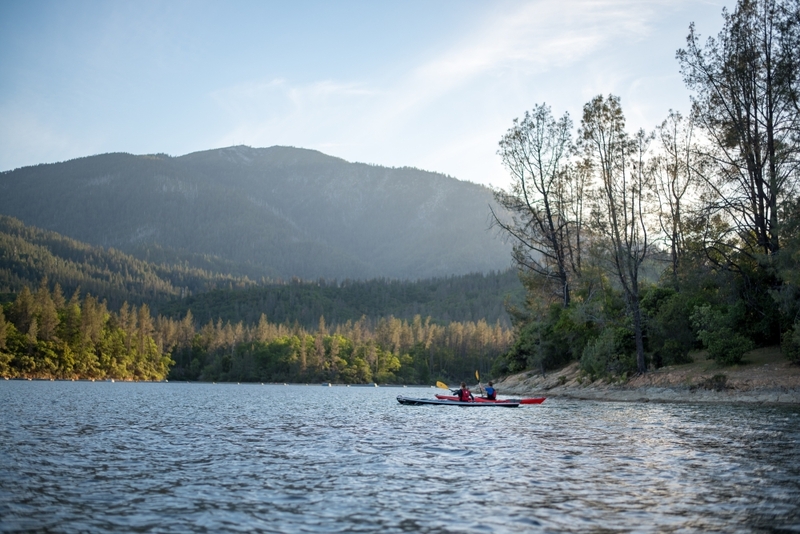 Of all of the places in Northern California to get outfitted, JSA Hub carries some of the top names in the outdoor industry so you can rest assured that you are buying quality products that will last. Be sure to visit their store and see for yourself.